Until recently, cryptocurrency investors have mostly flown under the radar as far as taxes are concerned. Now those days are coming to an end, and many holders of virtual currency are scrambling to understand what they owe and how their investments may impact their finances. The IRS has already requested the identities of those who hold substantial amounts of cryptocurrency, and it is only a matter of time until the tax agency broadens its scope. Just as with overseas bank accounts, the days of free riding in the cryptocurrency market are quickly coming to an end. When the veil of secrecy got pierced for holders of Swiss bank accounts, wealthy individuals all over the world were shocked — and suddenly a lot poorer. 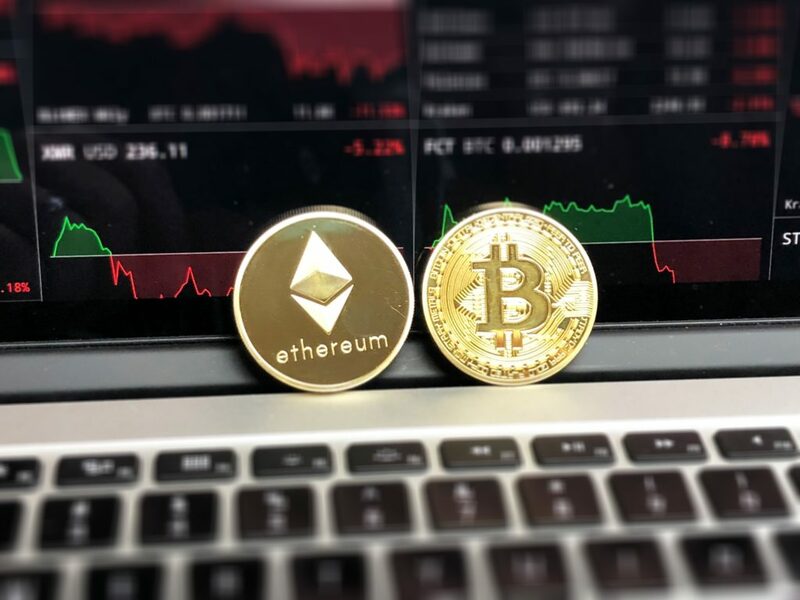 And while cryptocurrency fans have primarily relied on the supposed anonymity of their investments to protect themselves, recent events have shown that Bitcoin, Ethereum and the like are not entirely as anonymous as advertised. So, before the tax man comes calling, it is time to get out ahead of the situation. Here are some timely tax tips for cryptocurrency investors but before we get into it, if you need an expert tax advisor or are already in tax trouble, reach out to our firm and we’ll schedule a confidential consultation. Call 479-242-7499. If you only have a few hundred dollars in the cryptocurrency market, you may assume that your account is too small to get the attention of the IRS, but that is not necessarily the case. As the tax agency gets better at sorting out the records of cryptocurrency exchanges, they will likely expand their reach beyond the most significant players in the marketplace. As the reach of the tax agency broadens, more and more cryptocurrency investors will become ensnared in their net. Keep in mind that much of this information gathering is automated and that the IRS may begin to generate statements on that basis. While Bitcoin is the first, and by far the most significant cryptocurrency tax target, eventually the IRS will start poking around in other forms of virtual payment. Even if you have eschewed Bitcoin in favor of other cryptocurrencies, you should not expect a free ride from the IRS. In fact, certain altcoins may garner considerably more IRS scrutiny, especially forms of payment associated with drug purchases and other transactions on the dark web. Even if you are not doing anything wrong, your holdings in those altcoins could get the attention of the IRS and eventually generate a big tax bill. The tax man is coming eventually, and the best thing you can do is prepare now. Waiting until the IRS comes calling could mean big penalties and additional interest, so the best strategy is to calculate your holdings and determine what you might owe. Keeping extensive and accurate records will be essential going forward, but you might want to go back and look at your past purchases and sales. Every transaction, including purchases using cryptocurrency as payment, could potentially be a taxable event, so good recordkeeping is vital. The IRS is interested primarily in the money you make on cryptocurrency, not necessarily on how many virtual coins you own. Calculating the cost basis, i.e., what you paid for the coins in the first place, can help you avoid paying too much in taxes while keeping you on the right side of the IRS. The fact that cryptocurrency is in the IRS crosshairs has taxpayers worried. Unfortunately, the new tax scrutiny has also given rise to many scams, and it is essential for investors to prepare for the possibility. These tax scams are likely to follow a familiar scenario, albeit with a cryptocurrency twist. The scam artist may call holders of cryptocurrency, claiming to be from the IRS and demanding immediate payment for taxes owed. While the tax agency has taken a new interest in cryptocurrency investments, they do not initiate collection activities over the phone or via email. If you do owe money on your cryptocurrency holdings, you will receive a letter from the IRS, and possibly a bill as well. If you receive a threatening phone call or suspicious email, ignore it – or report it to the authorities and the IRS. The cryptocurrency market is growing up, and the IRS has finally taken notice. After many years of flying under the radar, cryptocurrency investors are finally getting the attention of the IRS. Whether you were an early adopter or recently joined the virtual payment revolution, you need to prepare for the tax implications of this 21st-century investment. The sooner you get started, the less taxing the situation will become. If you need an expert tax advisor or are already in tax trouble, reach out to our firm and we’ll schedule a confidential consultation. Call 479-242-7499 TODAY.